Posted May 16, 2018 (edited) · What The DfAM? I'm Steve Cox, a member of the Utimaker Community. I'm an experienced engineer having spent many years in the automotive industry but I'm now focussed on the world of 3D technologies, specifically 3D product design and 3DPprinting. I'm an Autodesk Certified Instructor for Fusion 360, so many of the images in this post are taken from that design software but this post is not specific to that software but is about designing for 3D Printing and Additive Manufacturing. This is a first of a series of blog posts in this area that will be focussing on how engineering is interacting with the latest 3D technologies. Additive Manufacturing (AM) and 3D Printing (3DP) - whilst the way they produce an object from nowhere can often seem like modern-day magic, the truth is that in many ways they are no different to any other way of making things. Every method that we use to manufacture things has it’s own rules that we need to consider when designing. These rules are known as DFM – Design For Manufacture. This approach takes into account the pros and cons of the chosen manufacturing method to produce a design that can be made repeatably, reliably and to meet the intended function and life expectancy of the product. This way of thinking when applied to AM (or 3DP) is now becoming known as DfAM, or Design for Additive Manufacture. In reality there are two aspects of DfAM, the first we will deal with in this post where we will concentrate on the use of DfAM applied to detail features of the design to ensure manufacturability. The second aspect is using DfAM at the conceptual design to realise some of the unique capabilities that AM has to offer, and that will be covered in a later article. The rules of DfAM tend to be slightly different for each type of AM/3DP technology. Here we will be assuming that we are using Fused Deposition Modelling (FDM) 3DP but, for instance, in metal AM residual stresses build up in the part during manufacturing due to the high local energies applied by the laser or electron beam. These have to be taken into consideration if warping and possible early-life failure are to be avoided. So, in metal AM, the use of DfAM can involve designing out thick sections where heat build-up can be greatest. This is seldom a significant issue in FDM 3D printing. Two of the main DfAM considerations in FDM 3D printing are layer orientation and overhangs which we will take a closer look at here. When a detail design is being prepared for manufacture one of the first things to consider is the loads that will be applied to it, and 3D printing is no different. There can be potential weaknesses in 3D prints in the “welded” joints that exist between every layer which provide multiple potential crack propagation opportunities. So at the detail design stage the loading direction may need to be taken into account, which can in turn lead to a decision being made on the print direction to be used very early on and that will then set the tone for the rest of the design. The better way of 3D printing this design to withstand this loading condition would be to orientate the printing direction by 90 degrees to ensure that the load is being applied along the layer lines rather than across them. 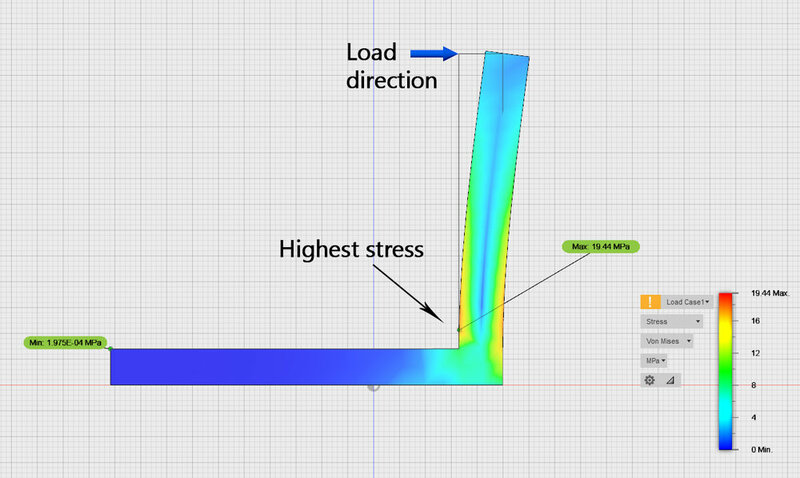 The strength of a part with this layer orientation will be many times greater under the loading condition described previously, though the amount is difficult to objectively state since simulation software taking into account the layer construction of AM is still an emerging area of activity. So this is a DfAM consideration to think about at the very start of your design - what are the main load bearing directions and is it possible to optimise the design to ensure that the way that you will make the part which does not result in loads being applied across a layer? This is the single most effective step that you can take, but it may not always be possible to do that, in which case you need to employ mitigation factors into your design. 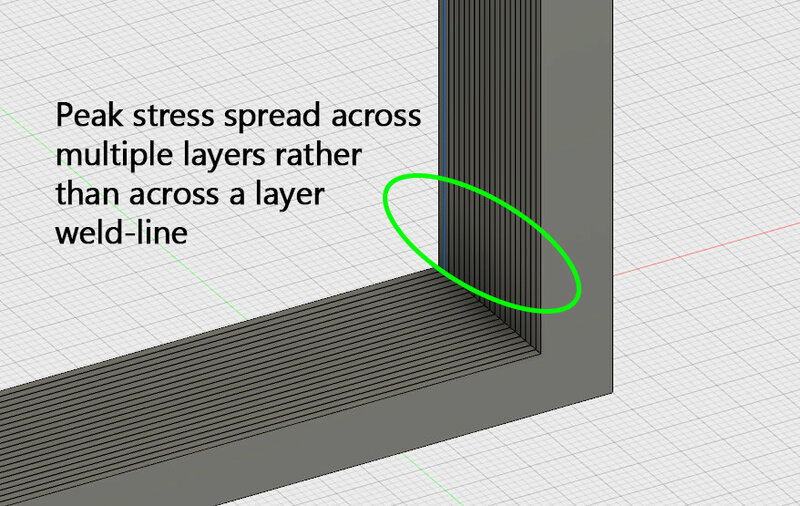 The usual best practice in any design is, where possible, to add a fillet (or radius) at the base of the wall to counteract these high stresses. This reduces the local stress moves the higher stress point further up the side wall and is an optimal way of adding strength with the addition of minimal material. The reason for this different approach is that the "staircase" of layers in more uniform in the case of the angled face, whilst with a fillet radius the smooth blend into the base results in a longer first layer step which reduces it's effectiveness. Things like this are simplistic and often easy to spot, but you may find that your design is more complex than this and there is a tendency to design from experience with traditional manufacturing methods and put in features that aren’t good for AM almost without thinking. With some re-examination it was possible to re-imagine these features like this which result in no overhang and hence no support. Rather than fill this post with lots of examples of individual examples of this kind of comparison my recommendation when engaging with DfAM is to regularly check your design in the slicing software as your design develops, looking for those overhanging areas using an inspection tool that highlights those areas, or looking through the layer stack for areas that look difficult to print. The layer stack should be something that’s looked at before every print as a matter of course and is also a great way of spotting issues at the design stage that you may be easily able to address. The approaches we have looked at here are when DfAM is applied at the detail design stage and looks to address, and deal with, the drawbacks of 3DP/AM. In a future post we will look at applying DfAM at the conceptual design stage where the advantages that AM has to offer can really become very valuable. 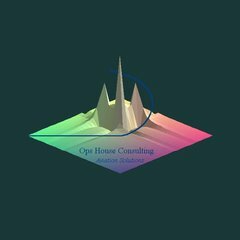 This approach can be much more powerful and result in designs that really do provide unique and extremely effective solutions that would have been unthinkable just a few years ago. Posted May 17, 2018 · What The DfAM? Hi Steve, thanks for the detailed explanation! These are things you learn when you 3d print your own designs, at first you will not think about it, but then you will have some issues like strength or overhangs. Then after a while you will automatically think about how it will be 3d printed and this will affect how you design something. 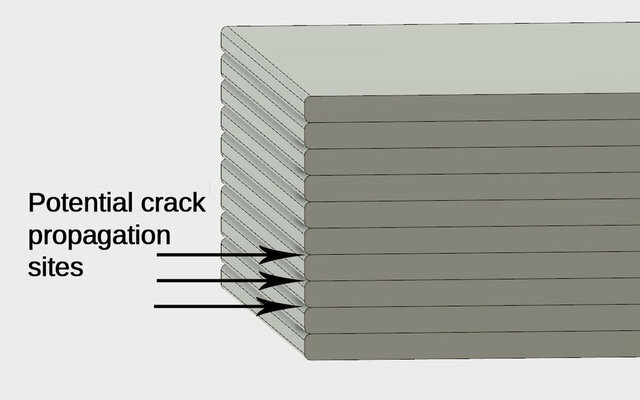 One thing I wonder, and I believe there are different believes about it; which gives a stronger model regarding layer bonding and overall wall strength; thick layers or thin layers? I find tempting to believe that thick layers are stronger, because the layers are thicker (duh), and therefore there are less layers to bond too, which could be less weak points. And because a thick layer caries more heat, it bonds better with the previous layer. On the other hand, a thin layer is extruded with more pressure (is it though? ), on the previous layer and could ensure a better bond. Knowing @geert_2 I think you might find this an interesting read and you may have an opinion about the thick vs thin layer question ? This is a great read, thank you for putting it together. Eliminating or bypassing the load paths that can track along a 'weld' joint feels to me like the holy grail of FDM printing. Technologies like MarkForged have made significant improvements, but only in one direction, AFAIK there is nothing yet that can provide this advantage in more than one plane short of a sintering/annealing process of some kind. All that said, the print core concept seems to me to allow for the use of just about any technology in a print core bay. Right now we are using only FDM heads. Maybe one day we will see a laser reheat/sinter ability or continuous fibre cutting process incorporated into a 'print core'. That, to me, holds some of the greatest promise as design for additive manufacturing starts to point the way toward execution options. Posted May 17, 2018 (edited) · What The DfAM? @SteveCox3D: thanks for the write-up. Yes indeed, it would be great if we could get a good list of design considerations for 3D-printing. This will be a great help for new designers. But also after a couple of years of experience, it is good to see things from different viewpoints. We always learn from the experiences of others. I guess these are the most important considerations for me, usually. But the requirements may be very different for other people. People producing art or jewelry will require a much better surface finish than me. For them "no visible layer lines" will have a way higher priority. That is part of the beauty of 3D-printing, that it is so versatile. @sander: I always print in 0.1mm layer height, except for occasional tryouts. The reason is that my typical models have slopes which look ugly when printed in 0.2mm. So I don't have much experience with 0.2mm. When parts in PLA, PET and NGEN break, in my experience the fracture always starts at an inside corner, or an indent between layers, due to stress concentrations, like SteveCox showed in his pictures above. But after that, the fracture goes diagonally straight through everything. It does not follow layer-lines or sausage-lines at all. It breaks more or less like a solid injection moulded model would do. This is for PLA printed with 100% cooling fans, and PET and NGEN printed without cooling fans. I have no experience with other more difficult to print materials like ABS (which appears to separate along layer lines, in the photos on the forum). That was a very interesting read, thank you @SteveCox3D. I would like to point out that more and more 3D software have add-ons or plug-ins that allow you to check your model before you export it in CURA or any other slicer. I'm learning to use Blender, and it has an official add-on for 3D printing that can check for overhangs and any default in the model, as well as ensure that it is manifold. While it is not perfect, especially when it tries to fix a model, it's still a great help and catches most of the very bad design faults that would make printing impossible. @Brulti That's a really good point and something I think we will see more of in the future. For instance in Fusion 360 there is a dedicated CAM environment where you can carry out your machining set-up, and in the longer term I expect to see a similar environment for 3D printing being added, maybe based upon Autodesk's Netfabb software. It's important, as you say, to catch the manufacturing problems at the design stage when it's easiest to do something about them. @geert_2 Thanks for contributing to the discussion. Indeed, DfAM is influenced by many factors, and what your intended use for the 3D printed part is. So this is quite a large subject and my original post is there to encourage debate and other people's perspectives and techniques for DfAM. Many of the things that you mention I also do in my 3D printing work. One technique I use often is to split a print and make it in several parts which can be glued together rather than have to use support material. I do tend to be a little obsessed by quality and on a single extruder machine I would rather find ways of printing without support to get the best surface finish without extensive post-processing. Posted May 18, 2018 · What The DfAM? Wow. 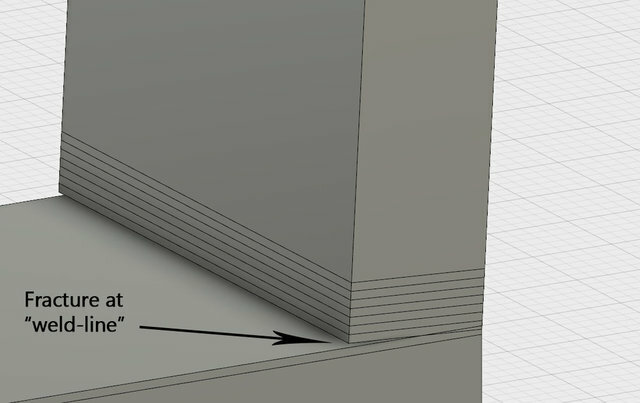 Great article @SteveCox3D I don't understand about rounded versus angled fillets though. Rounded wastes less material. Both should have similar strengths. Is it that rounded is uglier? Is that the issue? If you really care about maximum strength with least material you would do a more complicated shape (maybe parabolic? Not sure). 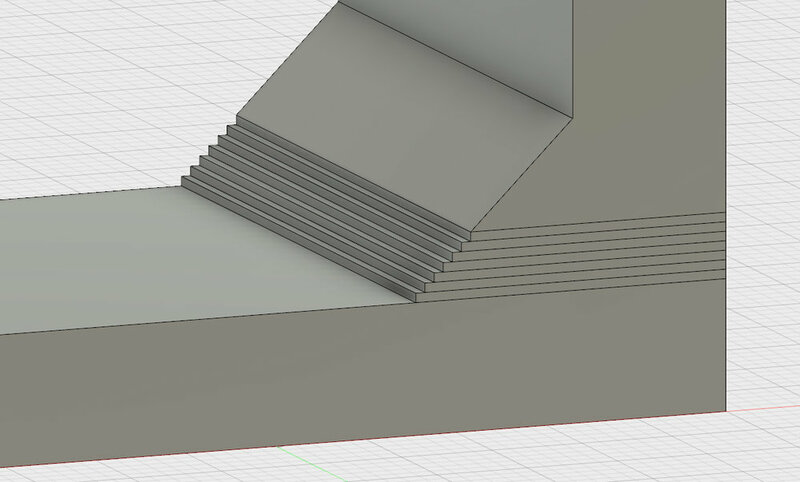 Okay I agree that the first large flat step seems like a waste but it's more efficient than the angled fillet when you include all those steps. It can use less material and be just as strong. So personally I believe the angled fillet is better than no fillet. the curved is even better but there is another shape that is even better than the rounded fillet. I suspect. Posted May 18, 2018 (edited) · What The DfAM? The tangential nature of a fillet generates the long step on the first layer that isn't that effective because the next layer steps a long way back from it so you don't really get the benefit. Using a chamfer adds the structure more uniformly. 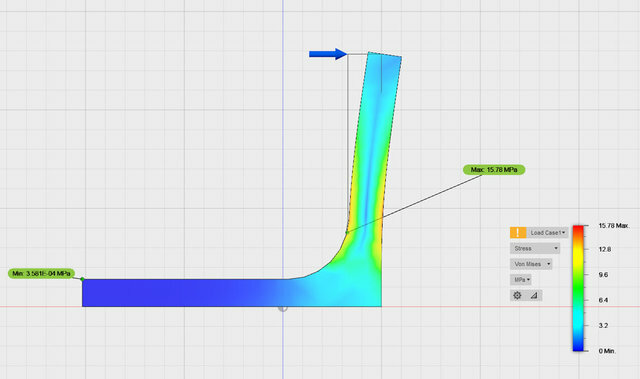 I agree that probably a kind of parabolic shape could be even more optimum, but CAD software is set up to put in fillets and chamfers in a single operation on corners whereas using a non-uniform shape is a much more involved workflow. @geert_2, you mention a few examples how your design rules differ from Steve's. Steve was I think looking at strong models, but you say you print 100% solid so there can be no liquid inside but strength is not that important. What kind of models do you make usually? I didn't really get that from your post and would be helpful to put your tips in perspective I think. @geert_2 and @SteveCox3D , after reading these comments, especially Geert's alternative purpose for prints, I was thinking if it would make sense to divide this topic into 2 different threads. One with DfAM tips for strong models, and one for prints with higher surface quality, like Geerts. I don't mean to break up this conversation and I think we all could contribute on both, but I can imagine if a new person would be helped by this information, it would help if it would be kind of segmented and easier to find / recognizable. @SteveCox3D and @SandervG: I think SteveCox3D saw this thread as one long list of proven design tips for 3D-printing in general, thus for all sorts of purposes: strength, ease of printing, good overhangs, ease of post-processing, etc... For which he wanted to add more tips in the future (I am looking forward to that). Thus similar to Cloakfiend's long thread on acetone smoothing, which contains almost everything we know about that subject. If this assumption is correct, then I think it is best to keep this in one long thread. If no (thus if he prefers to focus on one topic only), then it might be better to split, since I don't want to hijack the thread. My personal preference would be to keep all design tips in one long thread, where everyone can add tips and images. But I would like to leave the final decision to SteveCox himself, as starter of the topic. Posted May 19, 2018 · What The DfAM? I liked the way daid did it with several different topics - each linked to the next. The first posting in each topic had a link to the next and previous topics (eventually - you have to edit in the "next" link after you post the next article). Because people don't want to have to read comments like this one and the last 2 which won't teach them anything about design. geert maybe should post his own topic and steve can link the first post in this topic to geert's post and vice-versa. Posted May 22, 2018 (edited) · What The DfAM? Regarding the @SandervG and @geert_2 discussion on DfAM's role in aesthetic / high surface quality output, here's my take on it. 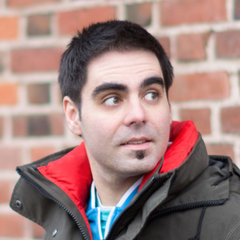 But, for me, I generally think about aesthetics when I have the .stl model, because I often have to make a high quality job of printing other people's designs. 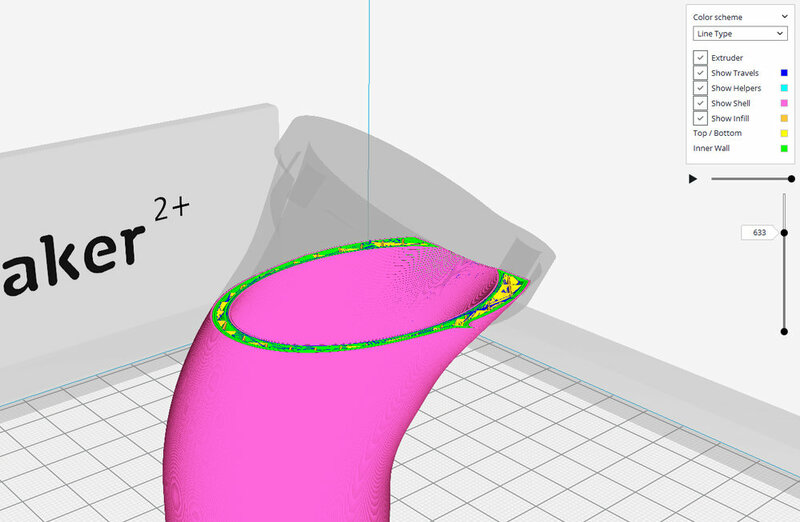 Optimising the 3D print quality to create a good aesthetic then tends to then involve combining Meshmixer, the Cura set-up and material considerations. So, for this thread, I would be in favour of keeping it as a discussion for DfAM for achieving the necessary functional performance. Posted May 30, 2018 · What The DfAM? Sounds fair, and I also agree after thinking about it some more. Most of the gain in the aesthetic department is probably gained in Cura, selecting the right configuration. 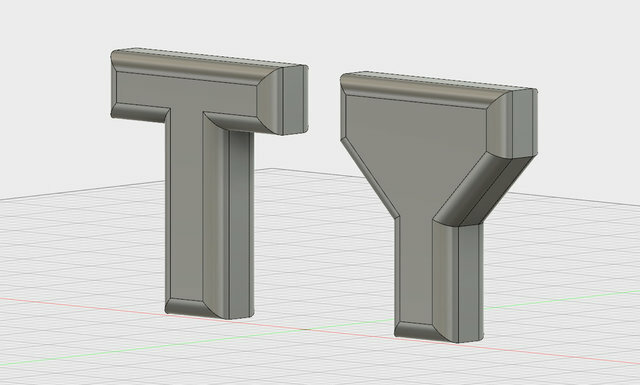 Obviously things like overhangs will have to be taken into account for a nice looking print, but if you don't this will also negatively influence a functional prototype so it would fit here as well. I'm curious to see if others have anything to add to this article or if there are any questions. Posted June 17, 2018 (edited) · What The DfAM? Your explanation about the stress and load at the beginning of this thread makes me think about the potential cause of warping, appearing in the angles. Here is a drawing of a "cube"
But on the picture the vertical lines are perfectly perpendicular to the bottom surface, so mathematically, the higher you go on a side, the longer the distance between the opposite lines. Due to this stress the top angles will be aproaching each other, thus giving the warping effect indicated by the yellow arrows. Posted June 19, 2018 · What The DfAM? @SteveCox3D Thanks for the writeup. 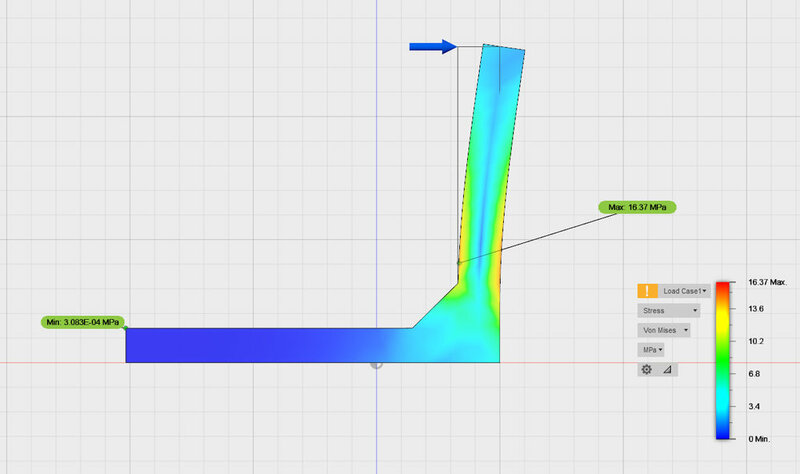 I am interested in the FEA analysis in Fusion 360. 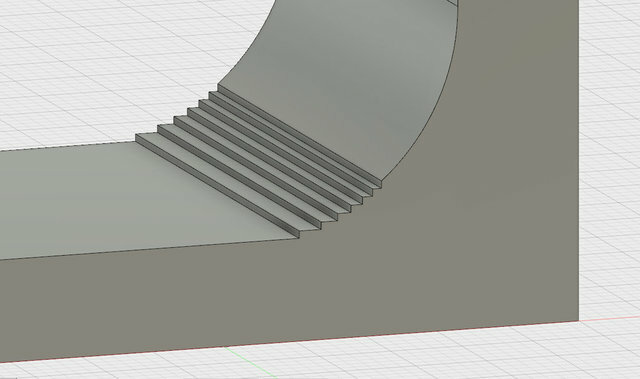 Is it possible to test different infill settings for one part? I can imagine that it would very useful. Or maybe that would be a something Cura could do, given that there are now so many infill types. Posted June 21, 2018 (edited) · What The DfAM? 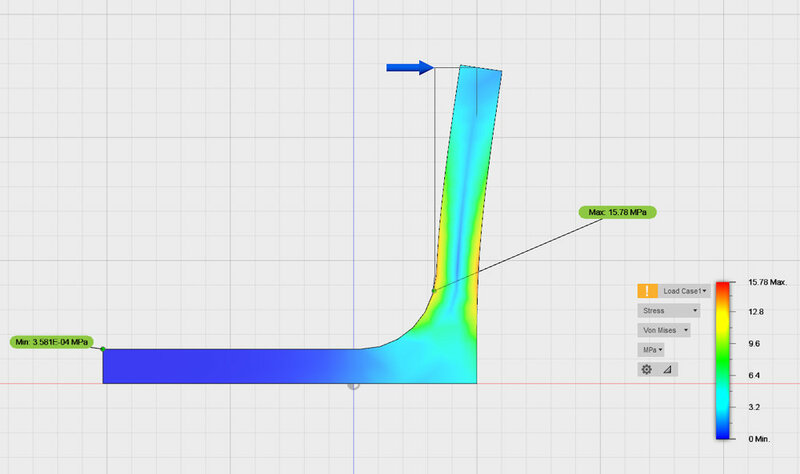 Hi @Nicolinux Fusion 360 could do the analysis, but the infill patterns would need to be modelled in Fusion which would take a little time to do, especially for the more complex 3D infill patterns. The stress analysis would also be a little more complex because of the greater number of surfaces that need to be meshed to support the analysis. If Fusion 360 wasn't able to handle that locally then it could be handed off to the cloud. Do you have a particular part in mind that I could take a look at because it's a very interesting question. Posted June 21, 2018 · What The DfAM? @JCD Interesting to see your theory about warping. In this case it's the stresses that are locked into the part caused by the thermal effect of heating up a material and then quite rapidly cooling it that induce the warping. Warping is a very significant issue in metal 3D printing where the energies are much higher than in FDM. It's why you see metal prints with what look like support structures, but are in fact structures to anchor the print to the buildplate to prevent that warping from occurring. Even when those structures do their job and stop warping there can be huge internal stresses locked into the part which is why metal prints often need to be stress-relieved by heating them up to a high temperature and then cooling it at a much more controlled rate to deal with that issue. As you mention, making the internal corners stronger would be a way of resisting the warping forces in an FDM print. @JCD - Interesting idea but won't work. As steve says it's related to the fact that plastics have a relatively high temperature expansion constant and plastic shrinks as it cools. Particularly when it goes from clay-like softness (about 55C for PLA ) to room temperature. But also partly when it is still maleable from 55C to around 100C. Strengthening the corners doesn't help because the problem isn't at the upper layer corners. The problem is underneath the part. Those long walls of that box print in your drawing are shrinking and pulling inward. The bottom layer is stuck to the bed. As the upper layers pull inward there is an incredible lifting force at the bottom. All of that force is concentrated in a tiny pixel sized spot at the corner. So one fix is rounded corners. That spreads the load onto the whole curve. Brim is an even better fix because if you can get a vacuum under there it's really hard for the corner to lift without some air leaking in there and the brim prevents air from getting in there in addition to holding it down mechanically. I have a whole 15 minute video that talks about these exact issues and much more. I think my idea was based on the load like a fact during printing, but in reality you were talking about the functional use of the part. So there is a cumulative stress effect resulting in the warpping effect ? The additional shrinking effect between 55 and the room temperature may be less important as when the whole part is cooling al the layers are cooling simultaneously, thus 'shrinking alltogether' without additional stress betwenn them, the only stress resulting from the difference between retraction factor between the buildplate and the part. Posted June 22, 2018 · What The DfAM? Yes, I have created a Crossfit Rack step which breaks when stepped on. So far it takes around 100kg but I'd like to know if other infill types would make it stiffer. I have also added a second version which has a small notch. My idea was that it should help spread the load on the flat part. Posted June 29, 2018 · What The DfAM?